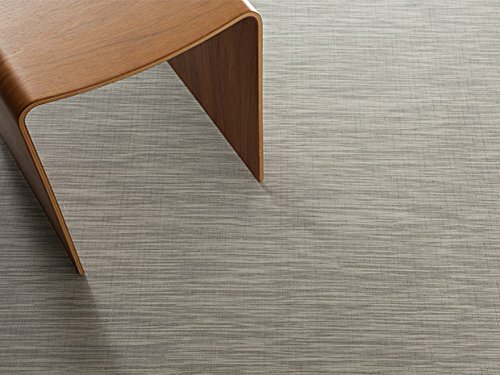 eed is a reinterpretation of Chilewich's Bamboo weave and combines innovative practicality with a serene Asian sensibility. This hardworking weave has a natural feel that will complement and enhance a wide range of interiors from traditional to contemporary. All woven floor mats are made from Chilewich's durable signature woven textile bonded with a flexible latex backing. Made in USA with TerraStrand® and Microban®. Approximate size: 46" X 72"
If you have any questions about this product by Chilewich, contact us by completing and submitting the form below. If you are looking for a specif part number, please include it with your message.